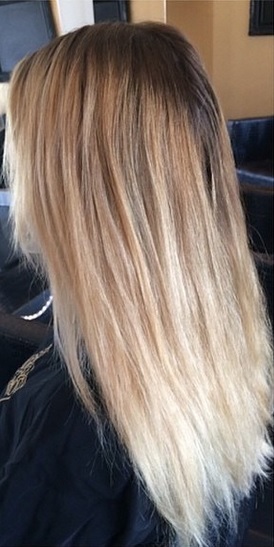 Color by Shaylee Blatz out of the Nine Zero One Salon. 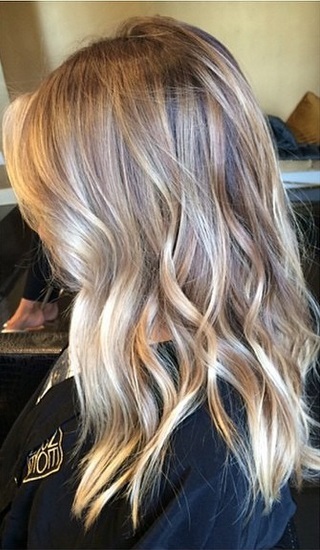 A bronde blend, with sunkissed ends. 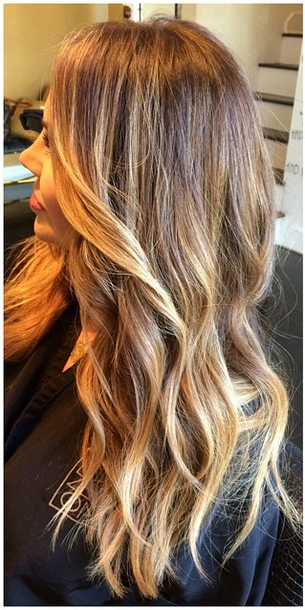 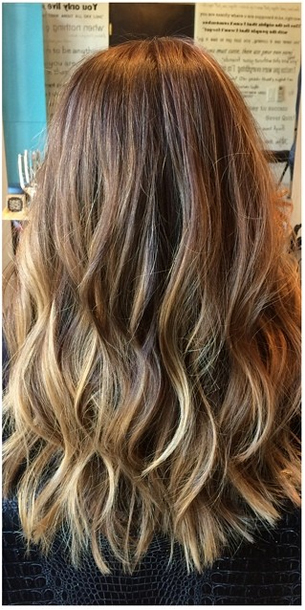 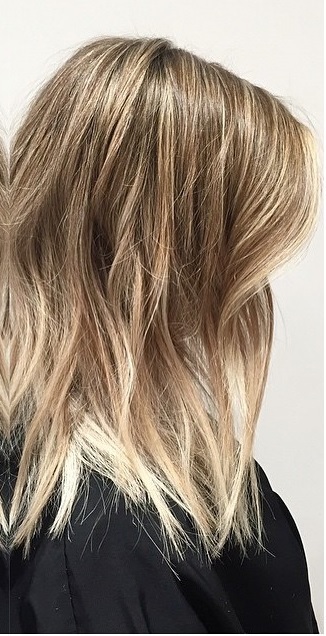 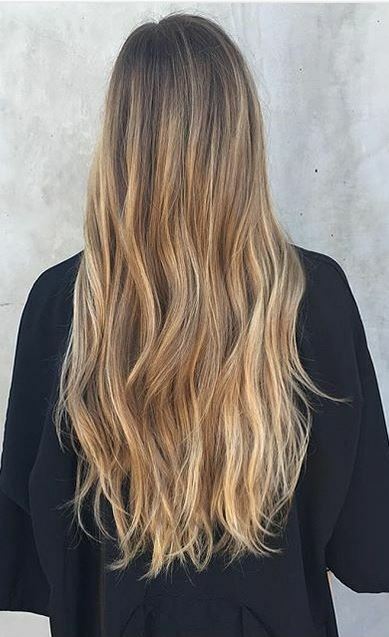 Color by Morgan Parks, based out of the Nine Zero One Salon in Los Angeles.